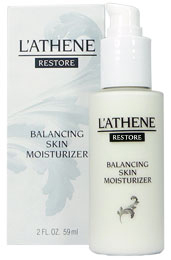 Powerful skin nutrients balance and restore vital hydration for softer, smoother skin. Instantly hydrates hands, legs, arms, feet, heels; repairs bleeding, cracked hands. Big Bag that Carries it All! 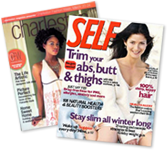 Planning a trip or you just have 'stuff' to organize? 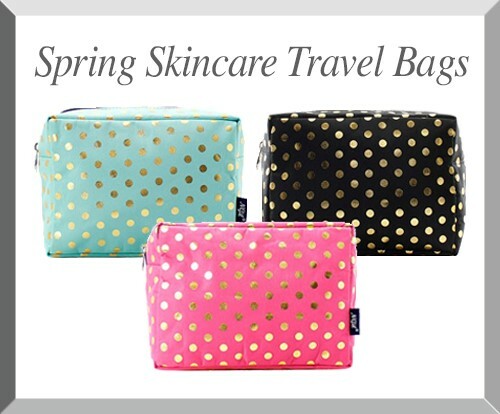 These bags will hold your skincare, make up, shampoo and more! The bold colors will launch you into Spring---even if the weather doesn't! 12"x6"x3". (A) Fuchsia (B) Mint (C) Black. Or Surprise me with something else.